The owner had inherited the Blackpool commercial property from deceased parents who used to trade from the shop for many years. Their father had agreed to lease the shop to one of their loyal members of staff who later retired and died leaving the shop under the management of the tenant. The tenant took advantage, pocketed the rent money and failed to carry out any maintenance, repairs or insure the building. The son of the deceased initially tried to sell the property with local agents, who over valued the property and gave poor advice. 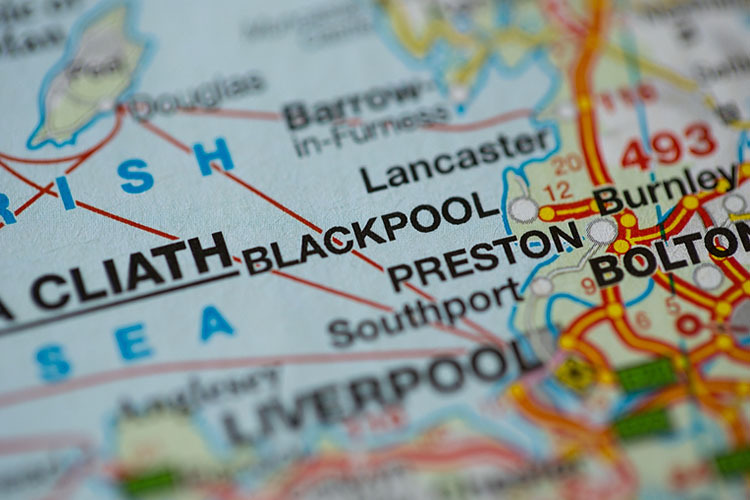 He came to Blackpool from London to meet the tenant and was so shocked at the property condition they felt they had no option but to sell fast. Their inheritance was turned into cash, the liability was removed and they were free to spend their inheritance how they wanted. This Blackpool Commercial Property sold in 28 days, If you are looking for a quick house sale, give us a call on 0800 019 7031 or get in touch.